Woot! 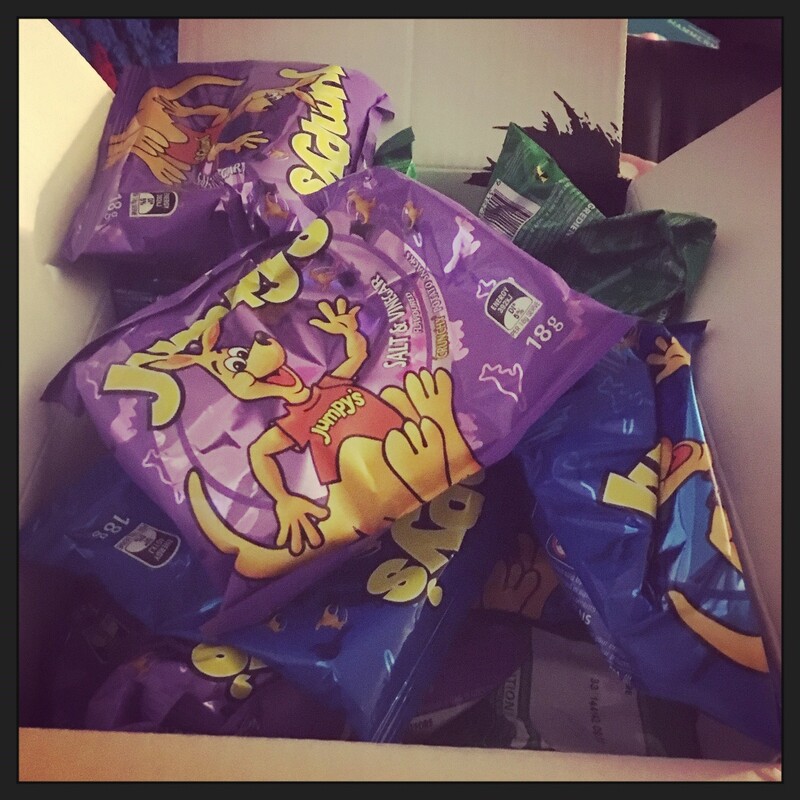 Our new friend in Australia sent us the most delicious treats! We fell in love with these Jumpys when we tried them at the STL Pop Culture Convention, so she sent us a goody box. So incredibly sweet. We love it!